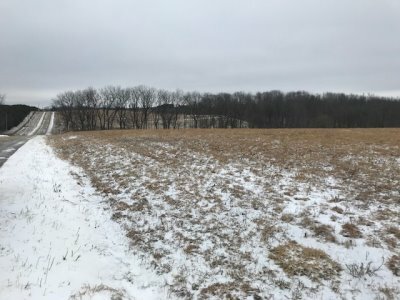 Property description: "28 ACRES" - of ridge top land with about 5 acres tillable and balance wooded. Paved road frontage on 2 sides of the property. Electricity located at the road. 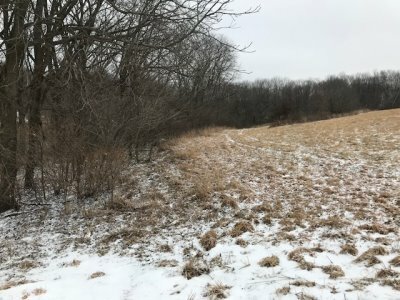 Very nice piece of recreational/hunting land with nice building spots. 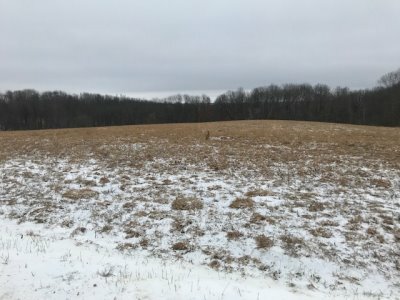 Wooded land is in the closed managed forest program keeping property taxes down. 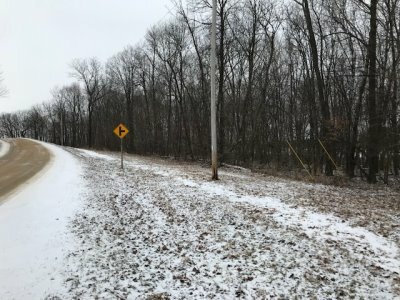 Property location: Hwy 14 east from Readstown 6 miles, turn left on County E, follow 2 miles to County G, property immediately on right.